Fly fishing mentoring is a lot of work. For starters, it takes patience. A lot of patience. And many of us are not wired to watch someone else fly fish. In this episode, we discuss the importance of fly fishing mentoring and discuss some basic ideas to keep both parties sane, especially if one party is your spouse. Or your brother-in-law. 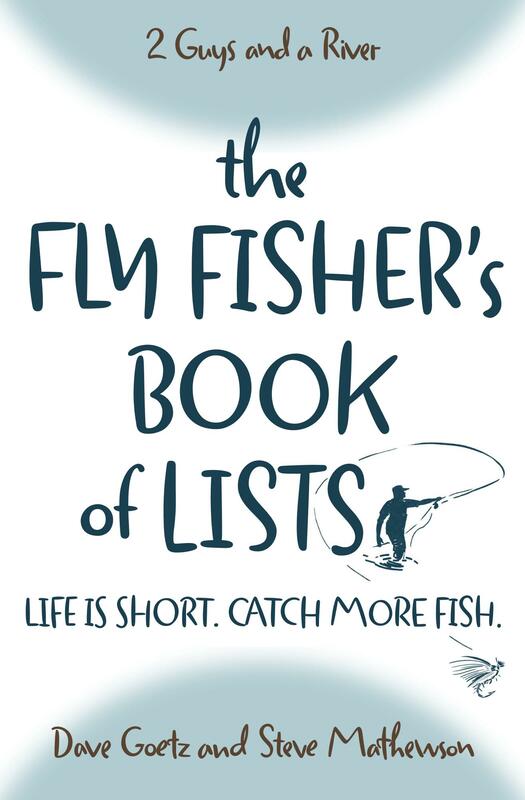 Click here to learn more about the art of fly fishing mentoring. Have you ever mentored someone in fly fishing? What did you learn about yourself when you did? What went well? What was most frustrating? Any recommendations for those who want to help teach others? Hi guys! I’m catching up on my podcasts. It’s been busy for the past couple of weeks. We really started on the casting pond outside of the Orvis store in Manchester two summers ago. I have kept it simple with the goal of simply catching fish (isn’t that what it’s all about?). This past summer, she did that, and now she’s hooked. We are now enjoying our outings together even more now! Mentoring is not that hard. Keep things in perspective, and enjoy the adventure! Busy, huh? We hear you! That’s great to hear that you’ve enjoyed teaching your wife to fly fish. Although I’ve joked that it was better for my youngest son to teach my wife, we love sharing outdoor experiences together. “Amen” to keeping it simple and making the goal to catch fish. And you’re right that it’s too easy to complicate things. Thanks as always, Roger, for replying!